I’m trying to make homemade valentines. One of the ladies on e-tatters designed this really cool heart, that I liked and wanted to make. I thought it would be just perfect to send as valentines. 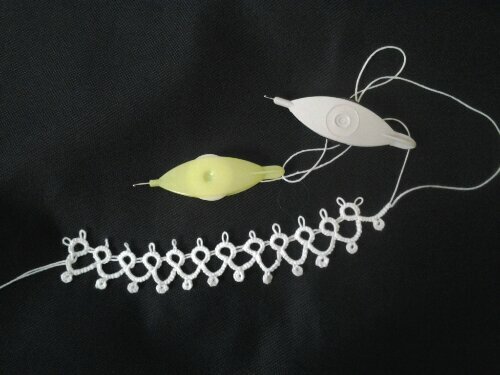 Problem is I don’t have much experience reading tatting patterns, and this one turned out to be over my head. 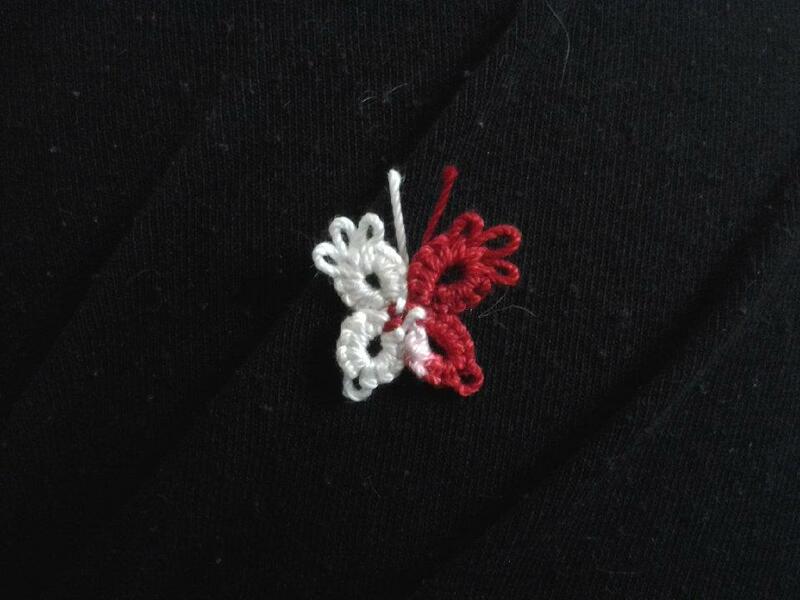 I haven’t been able to find another heart, but I have found a butterfly the free pattern website. 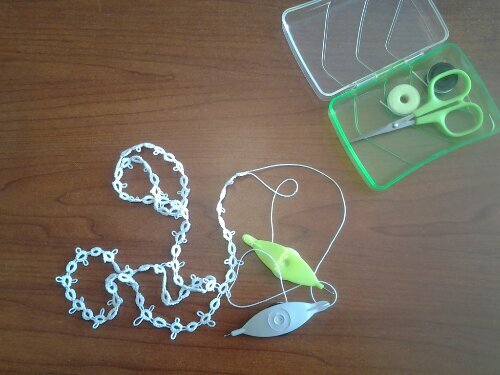 The pattern says it’s for a beginner, and I’ve been having some success with it. My progress is slow, but I am making progress. So I guess my family will be getting butterfly valentines instead of hearts. It’s not quite as valentine but I think they will like them anyway.